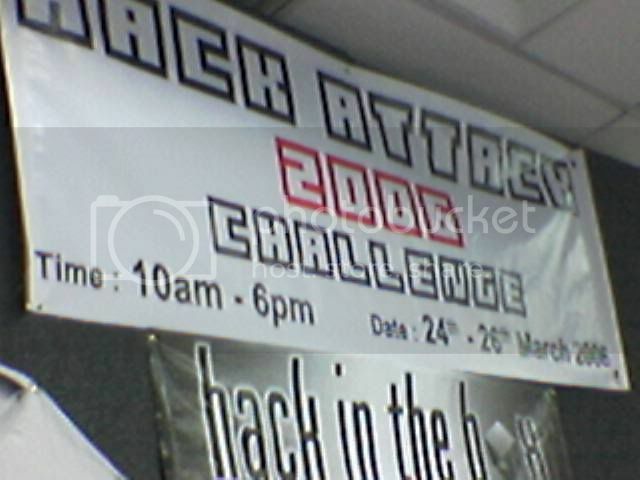 Hack Attack Challenge 2006 – Xanda's Blog !~! 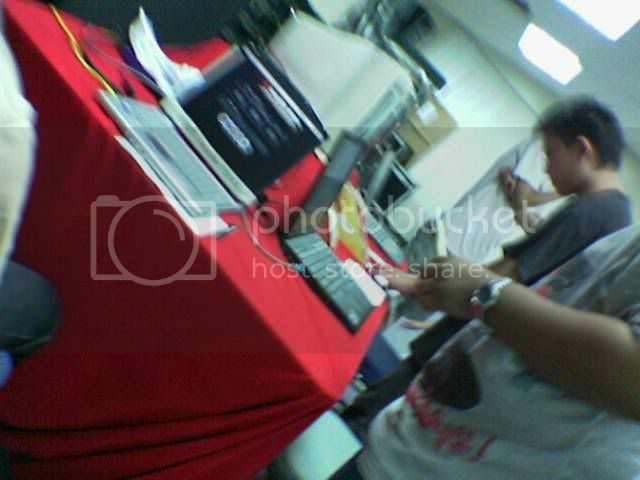 Hack Attack is a web-based hackgame testing players in their knowledge of Web security. There are 3 levels in total and each one of them has their own security flaw caused by bad programming and misconfigurations. Players have to find these so called flaws and exploit them to gain access to the next level using only a web browser. 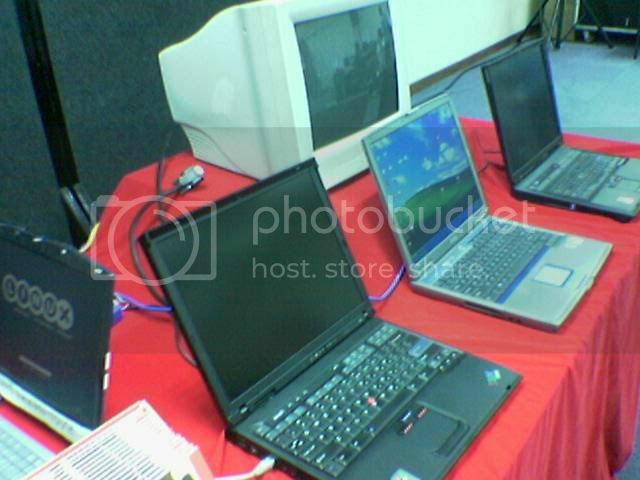 Open Hack is a real server break in where we provide a server rigged with holes and misconfigurations for players to test their hacking skills. The aim of the game is for the player to find a way into the server and gain root privilidges. Once he/she has root, the player will need to run a script that will replace the server’s index page with the player’s info, acknowledging the player as the sole winner. The server is purposedly misconfigured. The player should look for the obvious & non-obvious clues, it’s everywhere.